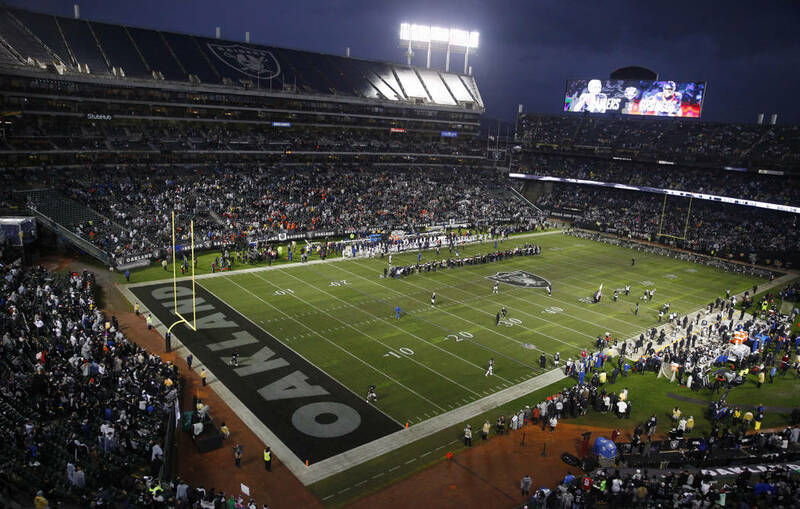 NFL owners delivered an expected but momentous vote Monday, approving the Raiders’ lease to occupy the Oakland-Alameda County Coliseum until the franchise relocates to Las Vegas. 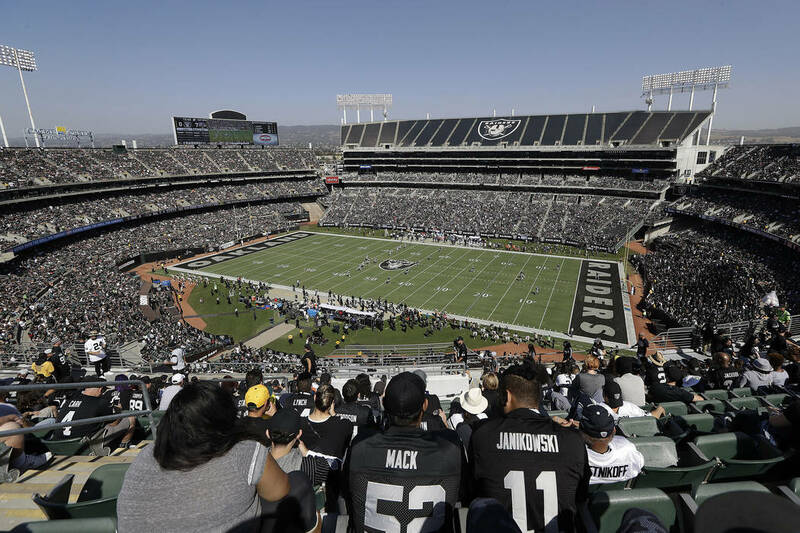 PHOENIX — NFL owners delivered an expected but unanimous vote Monday, approving the Raiders’ lease to occupy the Oakland-Alameda County Coliseum until the franchise relocates to Las Vegas. The Raiders officially will call Oakland home in 2019. Although this resolution was expected for several weeks, the team now can expand ticket-selling efforts for the upcoming season. It will pay $7.5 million to rent the stadium, a $4 million increase from last season. 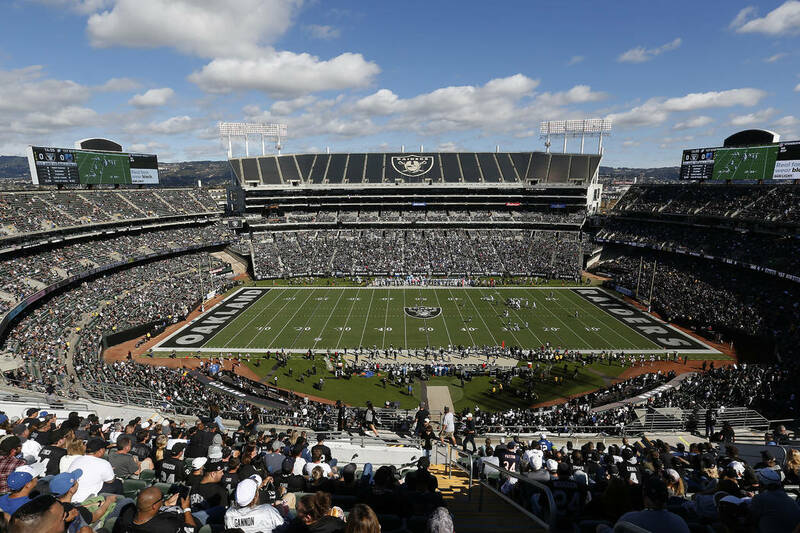 It also carries a $10.5 million option to stay in Oakland for the 2020 season should construction on a $1.8 billion, 65,000-seat stadium in Las Vegas incur a delay. No delay is anticipated, club and stadium officials have said. Should the Raiders need to exercise their option, they must do so by April 1, 2020, according to language in the lease. Monday’s vote was considered a matter of procedure after the Coliseum Authority, Oakland City Council and Alameda County Board of Supervisors all approved the document this month. The Raiders scoured alternative sites after the city of Oakland filed a federal antitrust lawsuit against the NFL and its 32 teams in December. Negotiations to stay in Oakland resumed in February. General manager Mike Mayock said that free agents did not express concern about the club’s future whereabouts.